Chevrolet’s ZR2 Colorado truck is definitely the best vehicle in the segment, so it’s no wonder at all why the carmaker wants to exploit the nameplate additionally. 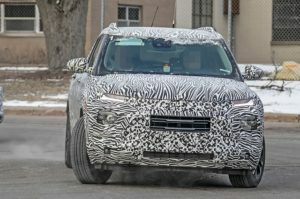 The producer is testing the all-new 2019 Chevrolet Colorado ZR2 Utility Truck, which seems to be ready for the official introduction. 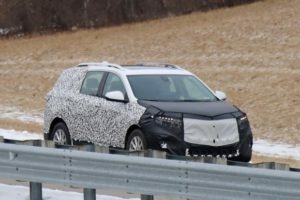 The prototype has been spied without any camouflage, so we know what’s going on here. 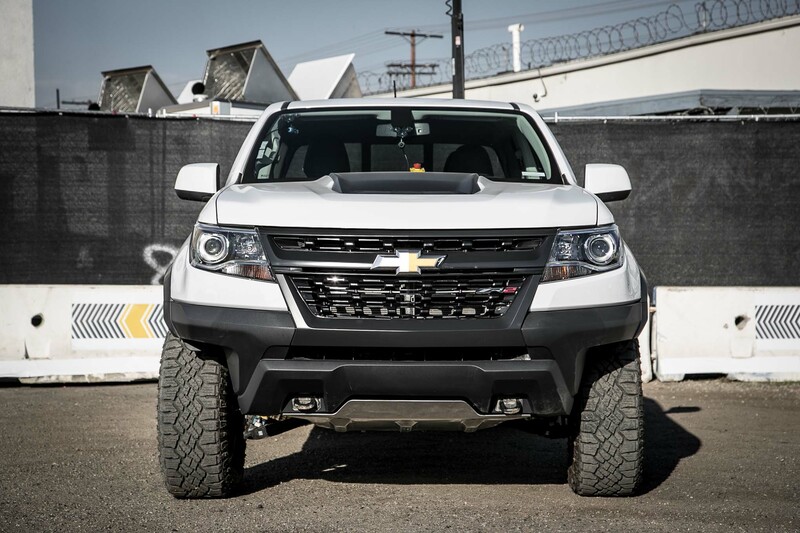 The ZR2 Utility Truck keeps the exterior styling very aggressive but also hosts some additional equipment. There is an updated bed and LED reverse lights, while the suspension appears to be beefed up just a little bit more, probably with one more inch. The truck even gets a snorkel, while the rear end sports a ZR2 badge. Although the testing model uses the regular 31-inch tires, we’ve heard that the production model should host a little bit larger 33-inch tires. The 2019 Chevrolet Colorado ZR2 Utility Truck will have two available engine options. The buyers will be able to choose between a 3.6-liter V6, which produces 308 horsepower and 275 pound-feet. Still, we would rather drive the diesel model with a 2.8-liter Duramax turbodiesel. The oil-burner mill pumps out just 186 horsepower, but it releases 369 lb-ft of torque. Bearing in mind what’s the purpose of the truck, the twist is far more important the whopping twist than the power, which is why we strongly suggest the diesel variant. Speaking of the purpose, well there is a range of services which will rely on the upcoming 2019 Colorado ZR2 Utility Truck, and some of them will be heating and air conditioning services, forestry, and logging. The vehicle will be introduced early next year, so it should become available next summer. The price will be somewhere around $40,000.